I have recently become very interested in Goddess Spirituality in terms of its archetypes to help me understand the divine feminine a little better. This will be the first in a series of posts I will be doing on Goddess Archetypes, and I think it will be a nice change from the very masculine dominated Astrological kingdom that we are all familiar with. Today I would like to discuss Ceres, and how her placement in your natal chart can shed some valuable insight into the Mother you will be and are, the relationship with your mother, how you nurture others, and you receive nurturing. Ceres simply represents mother, as well as all aspects of motherhood, from the perspective of both the child, the mother, one’s style of nurturing, and receiving. This is why Ceres is more specific in terms of nurturing than the moon. In Roman mythology, Ceres, also known in Greek, as Demeter (deriving from da mater or earth mother) was goddess of agriculture and the harvest, as well as being the mother of Persephone. For those who remember the Persephone myth, Persephone was abducted by Pluto and brought to the underworld where he kept her as his wife. Her mother Ceres or Demeter was so heartbroken that she withered up and nearly perished. As Ceres or Demeter was the goddess of the harvest, this affected all living things on the earth which also began to die.The gods concerned for the well-being of the earth, negotiated with Pluto, and worked out an arrangement whereby Persephone was allowed to emerge from Pluto’s lair and live with her mother on the earth for half the year. Her mother was so filled with joy that she recovered, as did all living things. 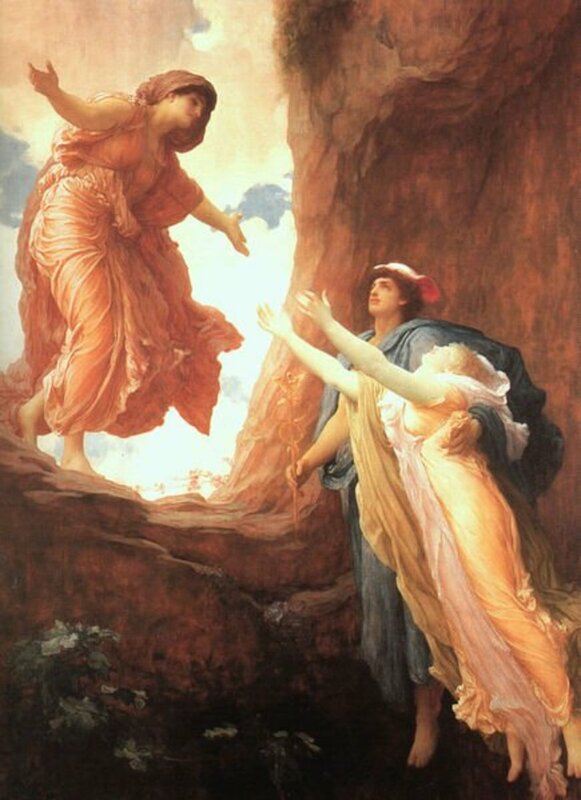 The months of spring and summer are therefore attributed to the return of Persephone to her mother. And autumn and winter, the seasons when Persephone returns, as wife, to Pluto in the underworld. Look to see where Ceres is in your natal chart by going to Astro.com, clicking on the extended chart selection and scroll down to the bottom of the page where it says ‘Additional Objects.’ On the right hand side you will find a list of Asteroids, simply click on Ceres, and you will be able to see where she lies in your chart. As an example, I thought I would share my Ceres with you all, and how I have interpreted its meaning. My Ceres is in Pisces in my 10th house, conjunct my Sun, Moon, and Mercury. My Ceres is at 21 degrees in Pisces which is the number most associated with divine purpose, and it reduces to the number 3 which is the number of creativity, imagination, and communication, which fits perfectly with the above description! *It is also important to note your Moon sign, as there is a belief, that if your Moon sign and Ceres are in the same sign, you will be very fertile, and could have many children. I happen to have both my Moon & Ceres in Pisces, so I guess I will have to wait and see what happens! Where is Ceres in your natal chart?